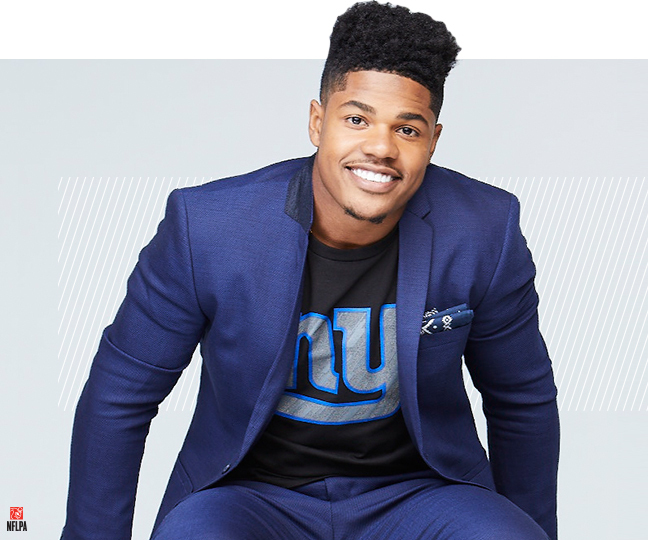 New York Giants Receiver Sterling Shepard has done a superb job showcasing pieces from the latest NFL apparel collection, and how you fellas (and ladies) can wear the sporty pieces not only on game days, but in your everyday life. 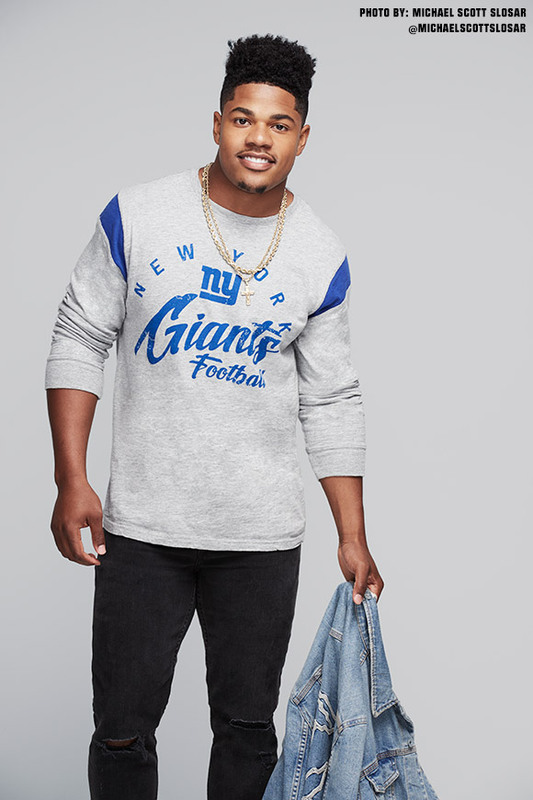 The goal of the NFL Style campaign is to help us (the fans) express our fandom every day, showcasing the versatility of the NFL apparel collection mixed with personal style. 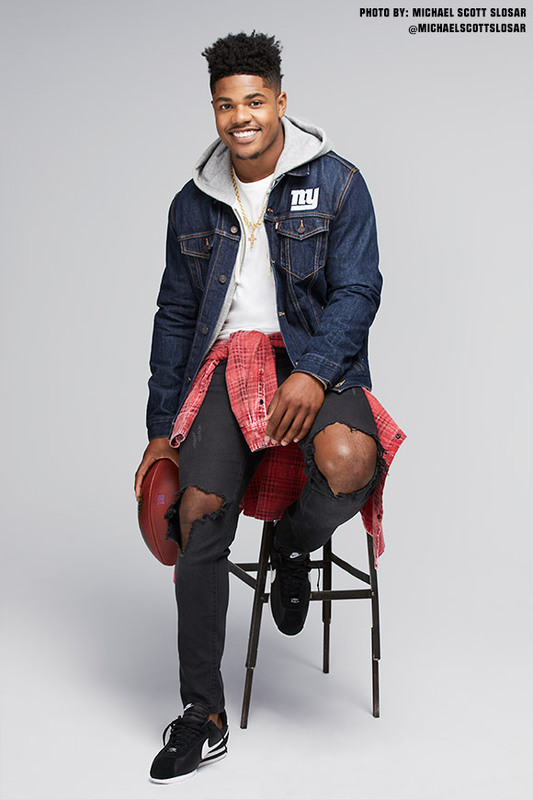 We spoke to Sterling about his involvement in the NFL’s “Men’s Style Campaign, fashion influence, recieving style tips from his supermodel girlfriend Chanel Iman, and his favorite fashion brands. MTS: So tell us, how are things going for you so far this season, on-and-off the field? Shepard: Going pretty good. I mean I had an ankle injury from Week 3/4. So I came back from that and I played last night, and everything felt pretty good. So just trying to go up from here. MTS: Well it seems like you’re doing great things outside of football as well, congrats on becoming one of the ambassadors of the NFL apparel collection. When you first heard the news, what were your thoughts? Shepard: I was pretty excited..a pretty cool deal and i was just hoping to kind of create [a place where] men can showcase their fandom, not only on game day but with everyday wear. And they [NFL] came out with some pretty cool designs that I feel guys can wear whenever, not just on game day. MTS: Are there any pieces you liked that you would personally wear? Shepard: Yea, I actually like Levi’s shirt that I had on in one of the shoots. There was also a gray long sleeve Giants Receiver T-Shirt that I liked a lot, just with jeans..regular day wear, you know. I’m kind of a laid back guy, and everything fits my personal style. MTS: So you wouldn’t consider yourself a risk taker when it comes to fashion, you’re more of a simple guy? Shepard: Yea, I mean I might have a piece that’s kind of risky I guess, but a full [out]fit that’s risky..i don’t know. I’m just kind of more laid back, just comfortable stuff. MTS: Have you always been into fashion? If not, when did this interest all come about? Shepard: I tried to get into it [fashion] when I was entering the league, especially being in New York, the fashion capital. So just being here and seeing all the different styles kind of changes the way you look at stuff. I’ve always been into it [fashion] a little bit, but now that I moved out to New York it’s just amplified even more. And then my girlfriend [Chanel Iman,] well she’s a supermodel. So she’s really helped me with fashion. MTS: Would you say that Chanel has had somewhat of an influence on you putting yourself out there more in the fashion world? How much did she influence your collaboration with the NFL’s Apparel Collection, and also New Era’s Sideline Collection? Shepard: Yea, I mean she’s always there supporting me. But yea, she definitely has an impact on some of the stuff that I get into. MTS: The outfits that we see you sport on game days, how hands-on are you in assembling those looks, or do you work with a stylist? Shepard: I pretty much do that myself for the most part. But I’ll have Chanel [Iman]’s stylist, Monica, send me some stuff sometimes. But yea for the most part, we’re just putting it together, pretty much Chanel and I.
MTS: Okay, so we’re going to run through a few scenarios, we want you to tell us and your fans what we would typically see you in if we spotted you in that scenario..cool? MTS: Let’s say that it’s your day off, and you’re just hanging around with your friends and family, probably going to the movies..what would you wear? Shepard: Well especially going the movies, I like to be comfy. So I would go with a sweat look, maybe the Nike Tech Fit Sweatpants..those are my favorite. 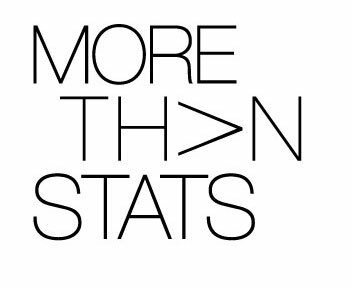 Probably like a Nike Flyknit sneaker and one of the graphic tees that I had on when I did the [NFL Men’s Apparel Collection] photo shoot, just to give people a visual. And then I might throw a hoodie on over that. MTS: Okay, so now you’re going on a date with Chanel to the nicest restaurant in New York..what would we see yourself wearing? Shepard: Well it depends on what kind of restaurant. Did you say the nicest one? Shepard: Well if it’s a suit type deal, I’ll probably wear my Dior suit which I haven’t worn yet. It’s an all-black suit and I have a white button up that goes underneath it,.and some Dior shoes. I’d just Dior it all the way down. But if it was a little less formal and I didn’t have to go that far, then I would probably just put on some Saint Laurent boots, black jeans, and then like a button down of some sort. MTS: Are you one of those guys who would put an outfit on, but need your lady’s final stamp of approval? Or do you just pick something out, rock it, and say let’s go? MTS: Now you have a bye week, and you’re going out with some of your teammates. Odell [Beckham] hits you up and wants to ride with you to the club. You know that there’s going to be paparazzi at this club and a lot of photos being taken, so you just can’t wear anything. What’s your go-to brand? Shepard: I would probably go with Fear of God..I love Fear of God. Yea I would go with that. Maybe some track pants or something, and like a fire hoodie..a Fear of God hoodie. I love Fear of God [laughs], so that’s probably what I’d go with. MTS: If you wouldn’t mind, can you share some fashion advice for men out there looking to spruce-up their winter wardrobe? What are some good fashion tips? Shepard: I’d go with just some layered looks. I mean your style has to be free, doing what you want to do. Don’t be afraid to take some risks, because when I came in I wasn’t really comfortable wearing certain stuff. But as you put it on, you might find that you actually like it. So just go with it and rock it with confidence. MTS: Are there any trendy and affordable brands out right now that you would recommend to men? Shepard: I mean I think Fear of God is affordable, he has a collaboration with Pac Sun and that’s everyday wear. I think that’s a good one. Umm…, Palace T-Shirts, they’re pretty affordable and they look real nice. Yea, those two for sure.